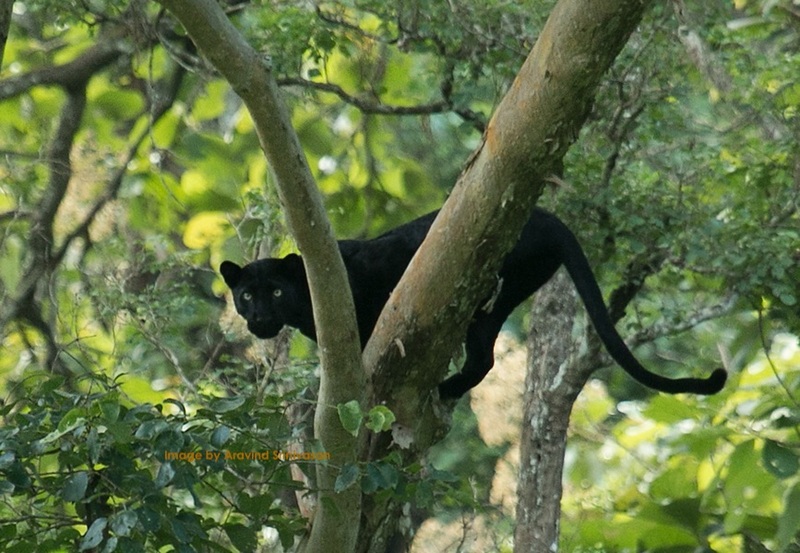 How can we increase the Black Panther sightings at Kabini? especially knowing it’s very shy and very elusive and knowing a very are present compared to the normal leopards. Wikipedia says A black panther is the melanistic color variant of any big cat species. Black panthers in Asia and Africa are leopards (Panthera pardus), and those in the Americas are jaguars (Panthera onca). Black Panthers are found at many jungles in India and Dandeli/Anshi/Kali jungle is supposed to have the highest concentration but the forest is very dense and also in India tourism zone is generally 10 to 15 to 12% of the actual forest, so far we don’t have recorded evidence of seeing it there. 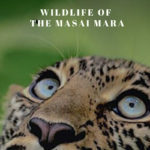 But we have lots of sightings evidence (I myself has seen it thrice) in Kabini jungle which is Southern Nagarhole that lies on the banks of the river Kapila and is approx. 230 kms (5 hr drive) south of Bangalore and 70 kms south of Mysore (1.5 hours drive). 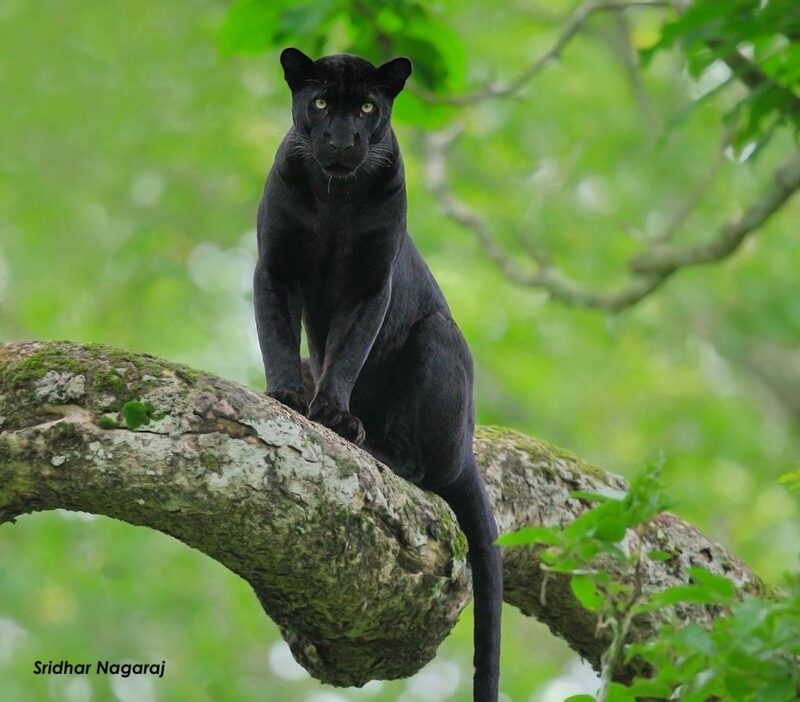 So today, your best chance of sighting a Black Panther and photographing it is in Kabini. 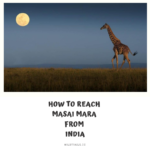 We have posted many such images and videos on our app and also on our youtube channel. We at WildTrails collected more than three years of sightings data at Kabini and did number crunching and found calculated an index what we call Black Panther Sighting Index (R) (BPSI for short) – which gives you the best chance of sighting the black panther in Kabini and you can plan accordingly. Looking at the data, BPSI is just 16% – that’s a sighting index of Black Panther. 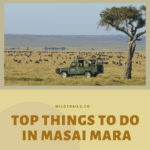 But if you plan say a 7-night stay with either new moon or full moon in the middle of that or a 3 or a 4 night stay again with new moon or the full moon in the middle, you increase your sightings chances almost 5-fold. There are 36 news moons and 36 full moons in the last 3 years and it has been sighted 32 times during full moon days and 22 times during new moon days, the BPSI for full moon (3 to 4 nights around full moon), is 89% and BPSI for new moon (3 to 4 nights around new moon), is around 61%. Any animal sighting is pure luck. Of course we can make it easier and increase the chances. Also just being in Kabini during full moon and new moon won’t guarantee the black panther sighting as not every jeep gets to see it but a fraction of the jeeps only as inspite of all, you still need a good naturalist who understands the cues and alarm calls and waits patiently at a given spot, also should be in the territory of the black panther (if you are elsewhere, your chances are as good as zero) and of course a bit of luck! !